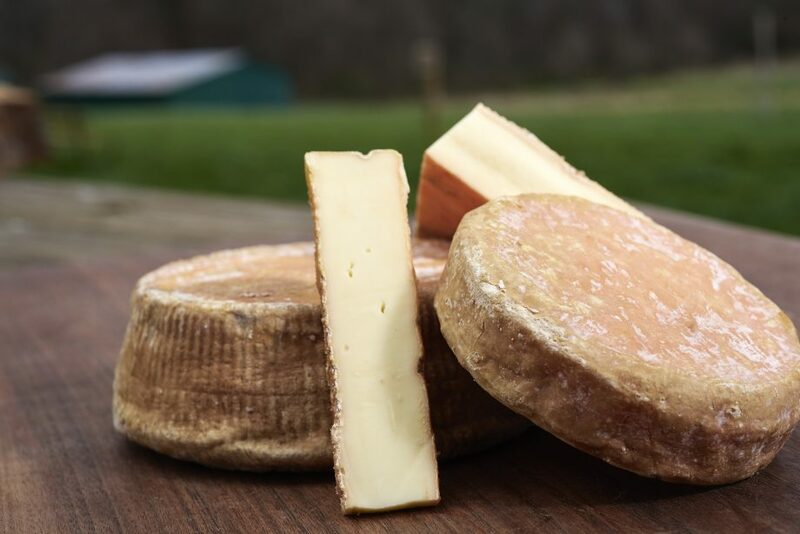 Cherry Grove Farm makes fresh and raw-milk cheeses crafted from the milk of our grass-fed dairy cows. Because we practice intensive rotational grazing, our herd has a constant supply of fresh grass on organically certified pastures. 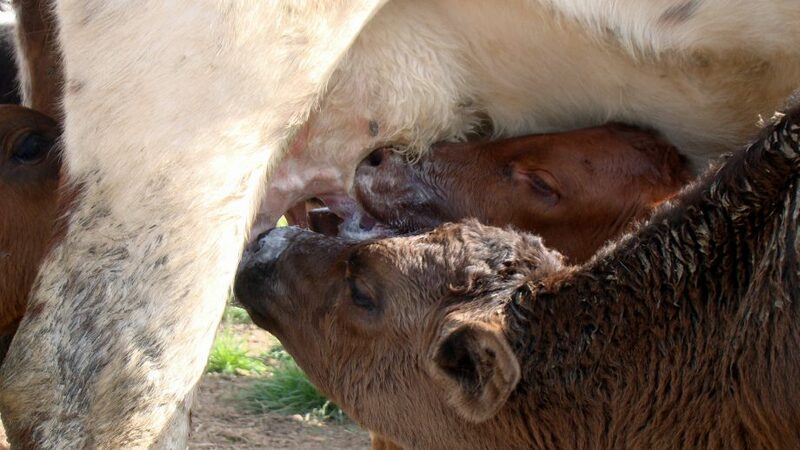 The cows are milked twice a day, spending their time outside moo-ing, mowing, and fertilizing the fields, and in doing so, saving the farm fuel costs and eliminating any need for chemical fertilizers. 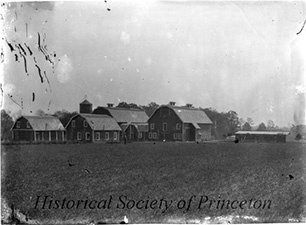 In the dead of winter when grass is dormant, the cows are fed hay grown on the farm or by a few select neighbors. 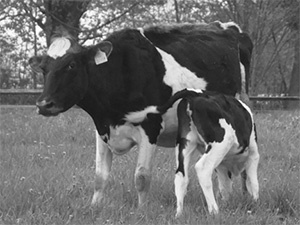 The herd is milked in rotation, meaning that while some are milking, others are pregnant or resting. 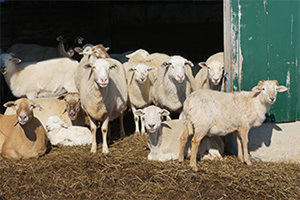 Then in March and April, a new cycle of cheese making begins with spring calving. The flavors, aromas, and even appearance of our cheeses transform with the seasons, based on changes in the grass and plants in the pastures. Winter milk is wholly different from summer milk, and our cheese production changes accordingly to take advantage of those differences. All of our cheeses are aged on-site in a series of man-made, humidity- and temperature-controlled cheese “caves”. Depending on the “make” schedule, you may see our cheesemakers hard at work through the window in our Farm Store. Come take a peek, and then a taste! 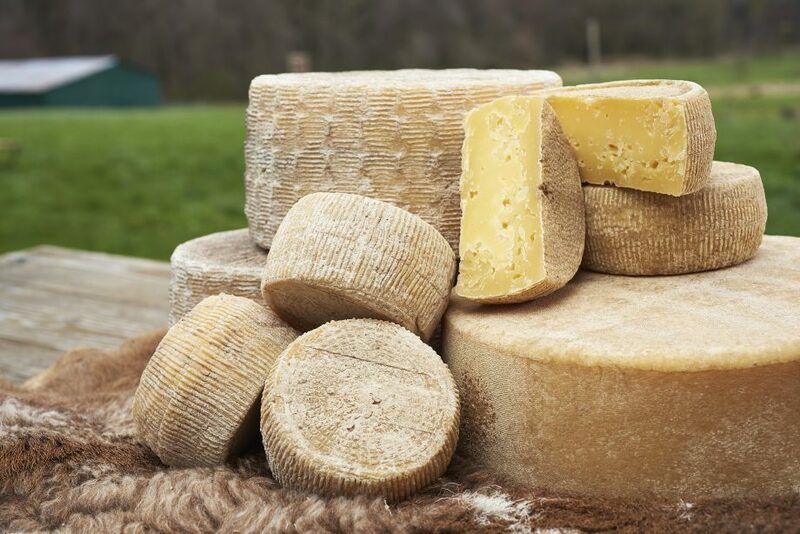 Our cheeses are made in small batches and aged on the farm, with attention paid to the craft of artisanal cheese making. Each cheese reflects the distinct flavors, aromas, and seasonal variations of our unique terroir, making them American originals. 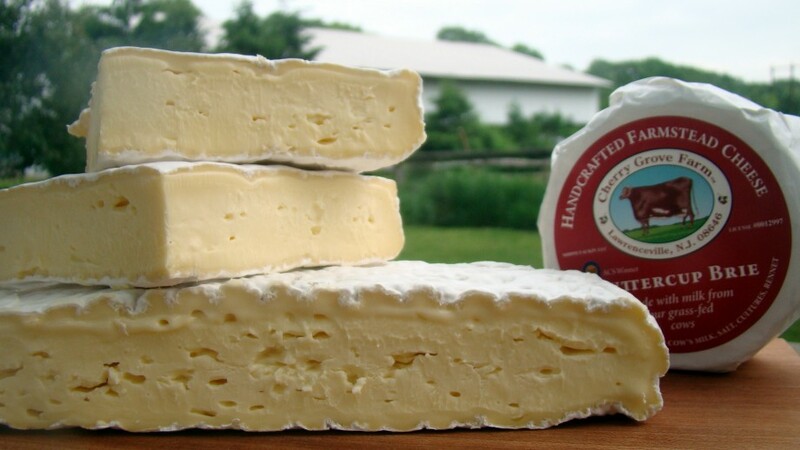 In 2013, we received two blue ribbons, for Buttercup Brie and Lawrenceville Jack Reserve, from the American Cheese Society. In September of 2014, the farm was featured in The Wine Spectator Magazine. And then in 2015, we received another ACS blue ribbon for our Abruzze Jawn, a smoky sweet pepper Jack. The ACS awarded our Rarebird a silver medal in 2018. 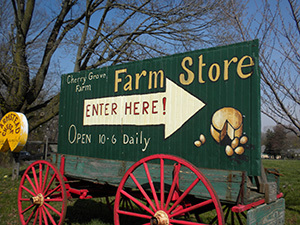 Look for Cherry Grove Farm cheese in markets, cheese shops, and restaurants in the New York and Philadelphia metropolitan areas. A luscious bloomy-rind cheese emulating a classic French brie, but made from our rich grass-fed cows’ milk. 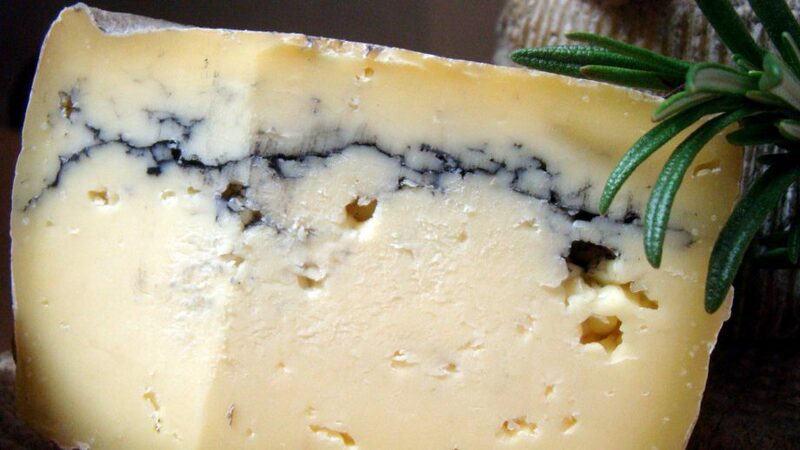 Mild and pleasing when young, the paste softens and develops earthy mushroom notes as it continues to ripen. 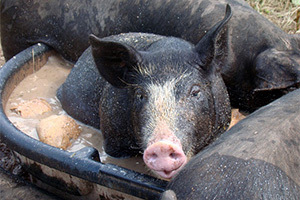 Pasteurized, sold at 3-6 weeks old. Wonderful on a chunk of crusty bread and drizzled with honey or a dollop of a delicate wine jelly! 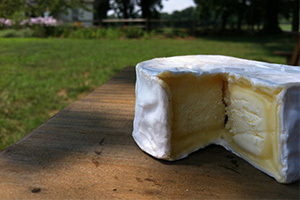 Look for heart-shaped brie in February, and occasional batches of spiced brie. Silver medal winner from the 2018 ACS Conference. 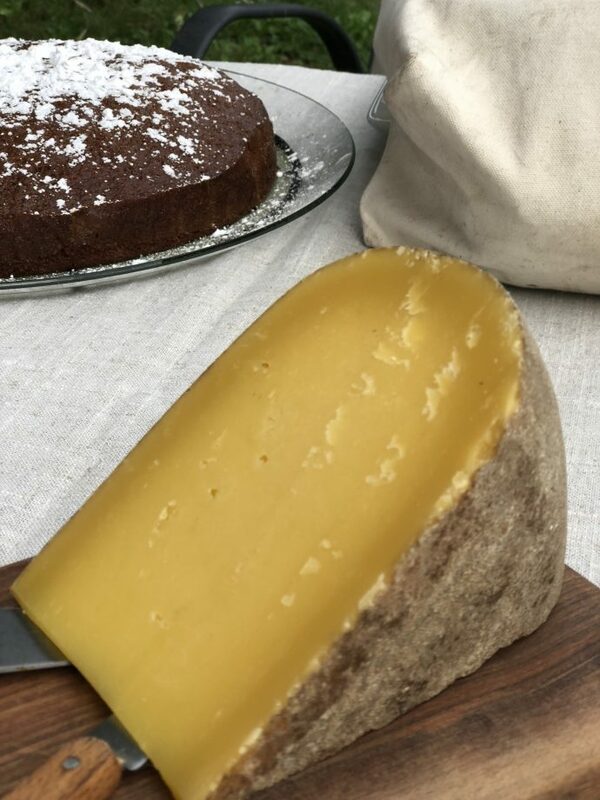 A washed rind, raw milk cheese aged between 60 and 90 days, Rarebird’s defining characteristic is that it is made with the milk of only one single milking. 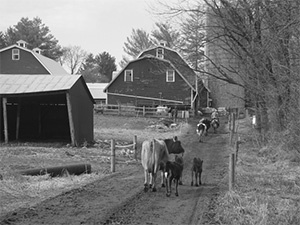 This ensures not only that the milk is as fresh as possible, but also that the unique tastes and seasonality of the terroir of our Lawrenceville pastures stands out. When mature, the paste has a silky, custardy feel, giving off a whiff of minerally sea cave and a bit of the barnyard. Our cheesemakers recommend that Rarebird be served at room temperature and paired with Gewurtztraminer, Dolcetto, or a strong dark ale. Raw milk cheese. Limited availaibilty. 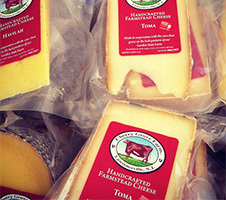 A semisoft washed-rind cheese, Toma is a beautiful raclette-like melter. Subtle flavor variations occur according to seasonal changes in our cows’ forage, adding notes of peanut, grass, and cooked cream. A great mac n’ cheese or grilled cheese choice, Toma’s creamy texture, and superior meltability make it hard to resist. Delicious on a cheese board with fresh fruit and toasted nuts. Raw milk, sold at 2-4 months old. At home on a cheeseboard, Herdsman’s flavor profile hits lots of classic cheddar notes. Based on a tomme-style recipe, this cheese is a great partner in the kitchen for grating, grilled cheese, mac n’ cheese, or atop a burger. A firm, slighly open texture with a sharp, at times pineapple-like, hook on the finish. Raw milk, sold at 3-8 months old. Based on the classic American jack recipe, this creamy, slightly sharp, natural-rinded cheese allows all the subtle flavors of our grass-fed milk to shine. Watch for occasional releases of our longer aged ACS Blue Ribbon winner Lawrenceville Jack Reserve. Lawrenceville Jack is a good melter, great on a burger or in a mac-n-cheese. Or pair it with Tomato Jalapeno jam and some pickles for a summer snack. Raw milk, sold at 6-9 months old. 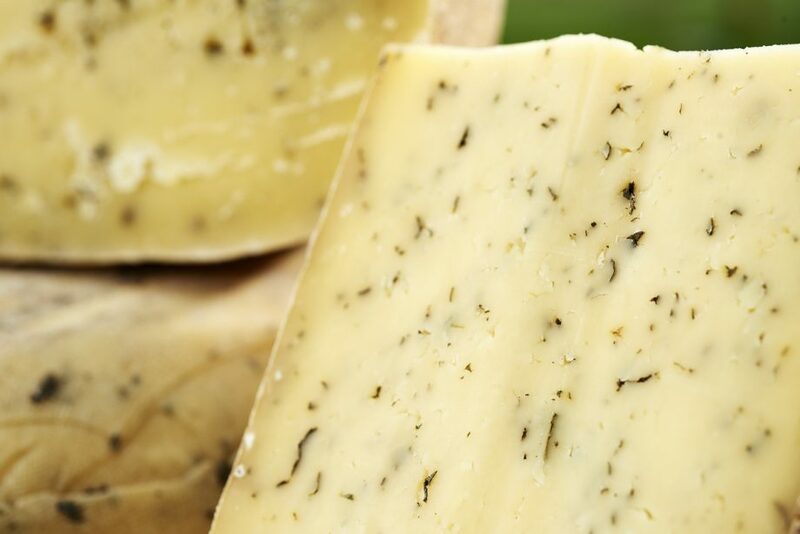 Our longest aged cheese, Havilah is the cheesemakers’ pride and joy! This alpine-style cheese is only made when the cows are in pasture on fresh green grass, which gives Havilah its rich, golden color. Extended affinage has produced a full-flavor and rich mouth-feel, with savory notes of pineapple, citrus and caramel. A star on the cheese plate with membrillo or honeyed walnuts! Try after dinner with an Italian Passito or Vin Santo. 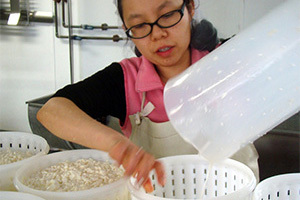 Raw milk, sold at 18-24 months old. If you have never eaten nettles, Full Nettle Jack will be a revelation. We hand-blend organic stinging nettles into the fresh Jack curd, then age the wheels in our caves for a minimum of three months. The herbaceous spring nettles add a refreshing citrusy umami note. Full Nettle Jack makes a great partner with smoky ham on a good bread. Raw milk, sold at 3-8 months old. Full Nettle Jack is a seasonal offering that may not be available all year round. 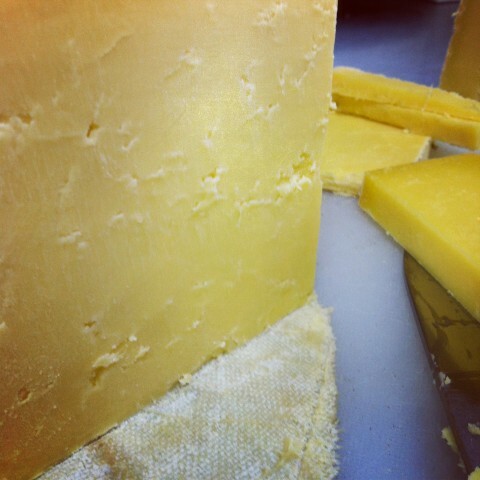 Our Harvest Tomme makes its appearance each year, just in time for holiday cheese boards! 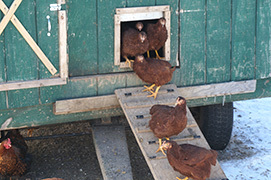 Available by the pound in the farm store, as well as 3 lb basket wheels, 1 lb mini wheels, and 1/2 lb mini wheels. Basket and mini wheels make great host and hostess gifts. With a layer of vegetable ash through the middle of the wheel, this is a beautiful addition to any cheese board. 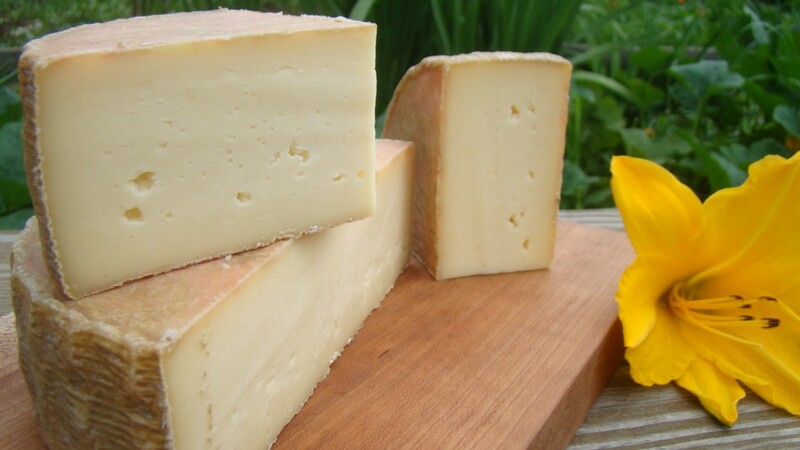 Based on a tomme-style recipe, Harvest Tomme’s flavor profile is similar to our Herdsman, with a firm, slightly open texture with a sharp, at times pineapple-like hook, on the finish. Raw milk, sold at 3-8 months old. 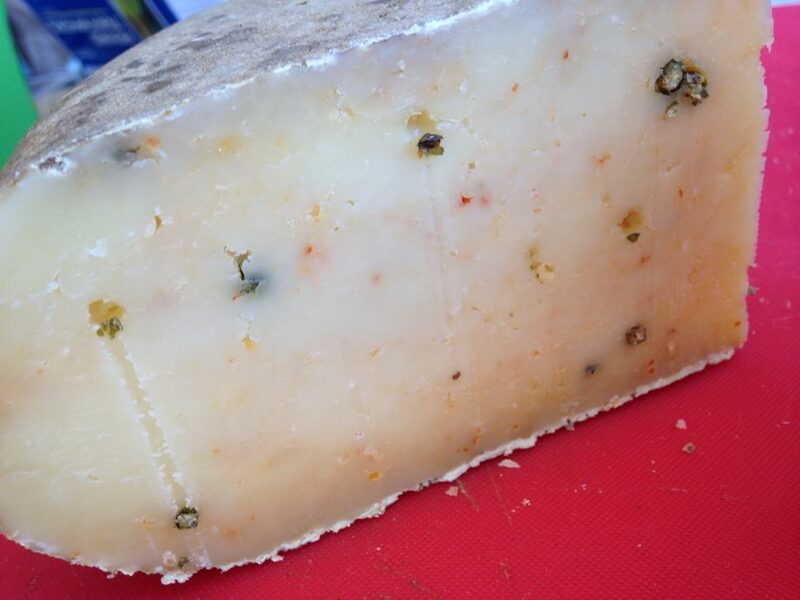 A new favorite from Cherry Grove Farm, a raw milk jack-style curd blended with mild red pepper, ancho, pepperoncini, guajillo, pimenton (smoked paprika), green peppercorn, onion, and garlic. Aged 6 months, the smoky sweet spice blend imparts a distinct meaty flavor. Grate over cornbread, or atop your squash soup. Delicious atop a grass-fed burger. Addictively spiced, but not actually spicy. Very limited production! 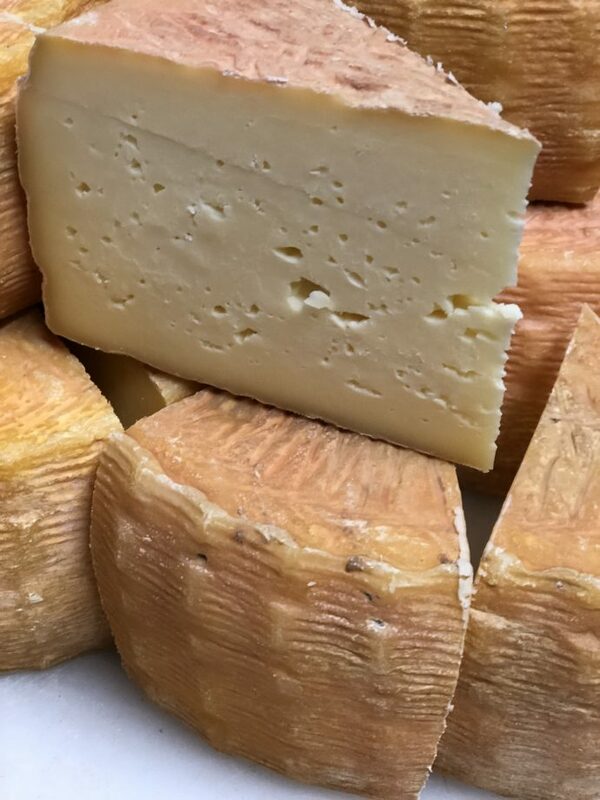 A summertime seasonal, washed in Dad’s Hat Rye Whiskey (or sometimes local cider) as it ages, Trilby has a huge funky flavor full of beef and buttermilk notes, with a creamy, buttery texture like Brie. From June through September, Trilby is wrapped in booze-soaked leaves. A little cheese that packs a punch! Limited availability, grab it when you can.